Blackberry Sage- Strong top notes of tart blackberries, mulberries, and orange zests mingle with fresh sage leaves. 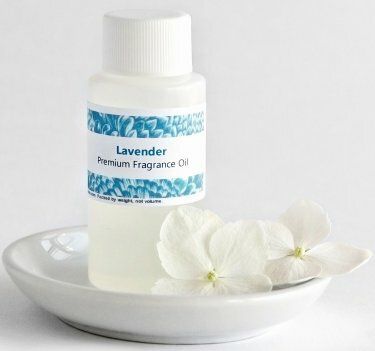 You can use fragrance oils to: make bath and body products (such as lotions and soaps),make candles, use in an oil warmer, use as a potpourri refresher,in lamp rings,to make incense, to freshen up your sachets, to make reed diffuser oils and much, much more ! This 1 oz. bottle comes packaged to you in a HDPE natural plastic bottle. Oils are measured by weight, not volume, so fill levels may vary. Our fragrances are safe for use in bath and body products (skin safe) and are safe for use in candlemaking. The flashpoints of our oils are safe for both air and ground transport. ©2004 - 2019 Indigo Reed Diffusers. All rights reserved. Website by August Afternoon Design. IndigoReedDiffusers.com is a division of AromaStorm Inc. Reed diffusers, reed diffuser refill oils and reed diffuser reeds. Just step into our online reed diffuser store to find the highest quality reed diffusers and reed diffuser refills. Our reed diffuser refill oils are made in the USA from the highest quality ingredients. Our reed diffuser oil refills are strong and long lasting.